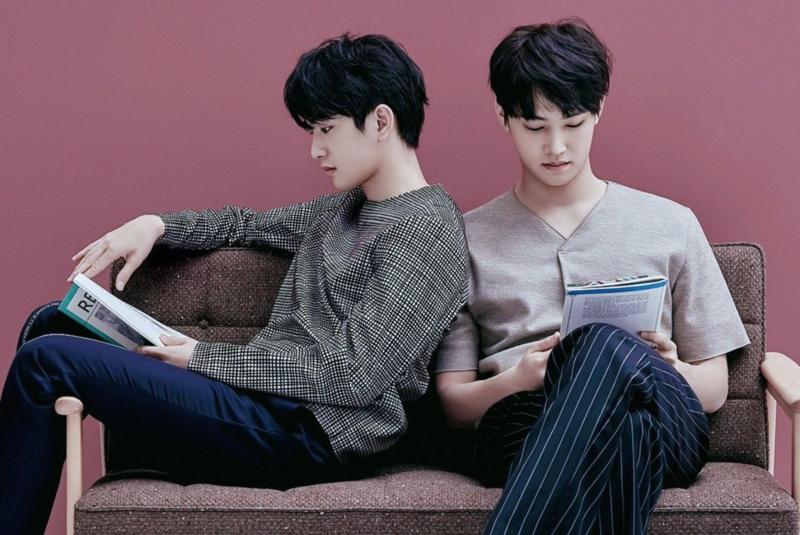 GOT7 members Jinyoung and JB, who are also the JJ Project, recently came out in support of the Me Too movement. While it may seem completely obvious to you that a public figure would express support of the movement and try to avoid any association with dudes who have been connected to it and admitted to wrongdoing, that has … uh, not really been the case so far for dude celebrities. Thus, it seemed noteworthy that relevant male idols came out publicly in support.